Writing to challenge an article that is derogatory to liveaboards without home moorings means that the vilification ‘will be added to’. And if you challenge the editor’s judgement and in doing so call him ‘an idiot’ you are being aggressive and abusive. 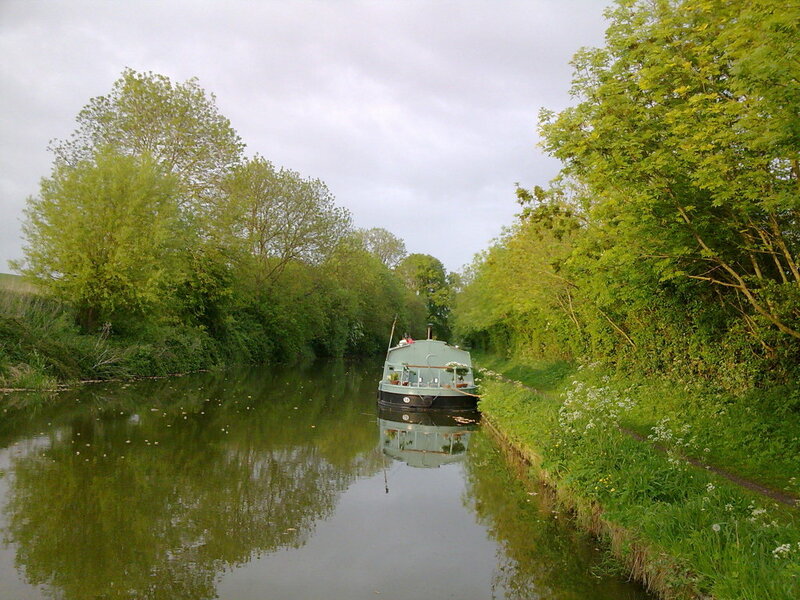 We have been given a copy of the correspondence between the editor and a boater who contacted the blog to express their concern about an article denigrating liveaboard boaters on the K&A as a result of the two-hour real time film on BBC2 of a narrowboat travelling through the Bath valley. This entry was posted on Thursday, August 20th, 2015 at 11:51 am	and is filed under Stories. You can follow any responses to this entry through the RSS 2.0 feed. You can skip to the end and leave a response. Pinging is currently not allowed.